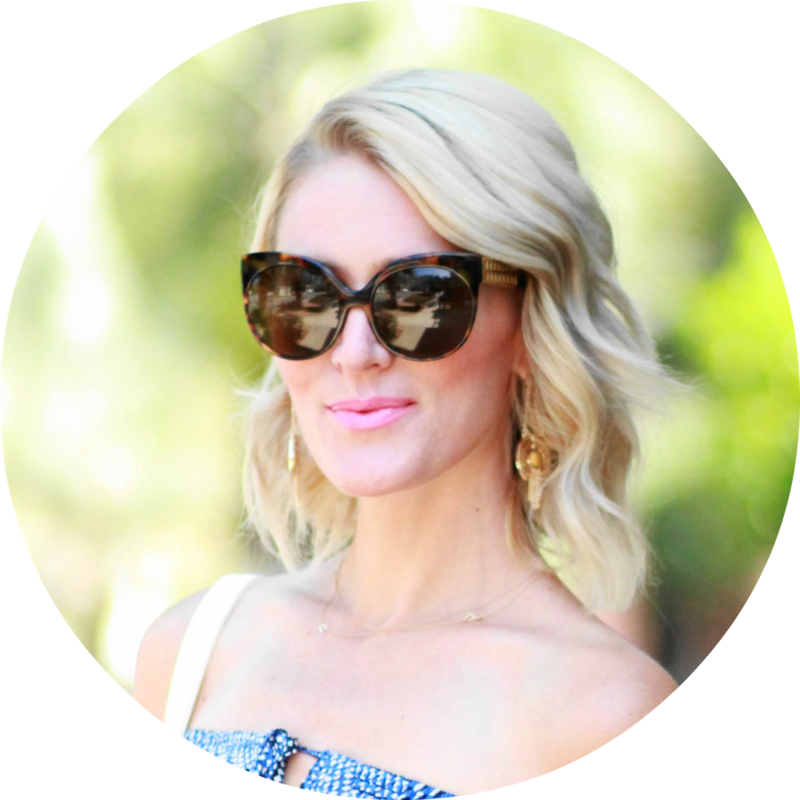 Belle de Couture: The Voice x People Magazine Gift Box! 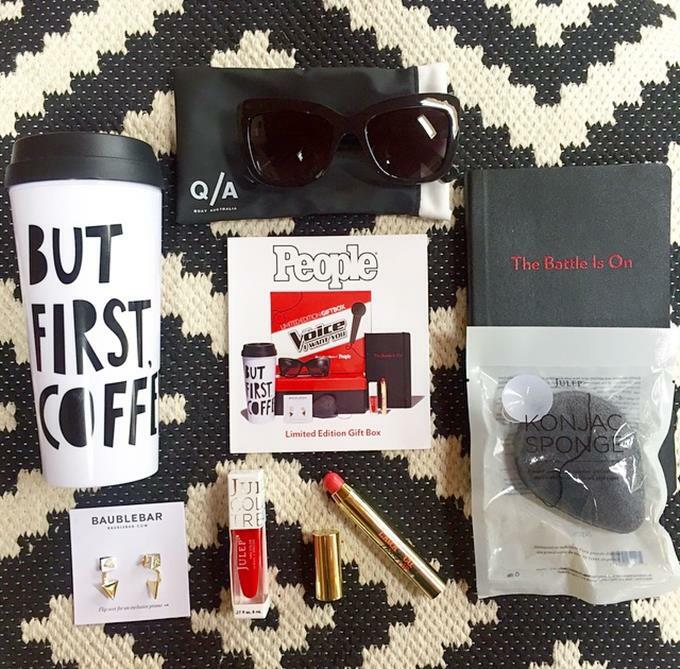 The Voice x People Magazine Gift Box! 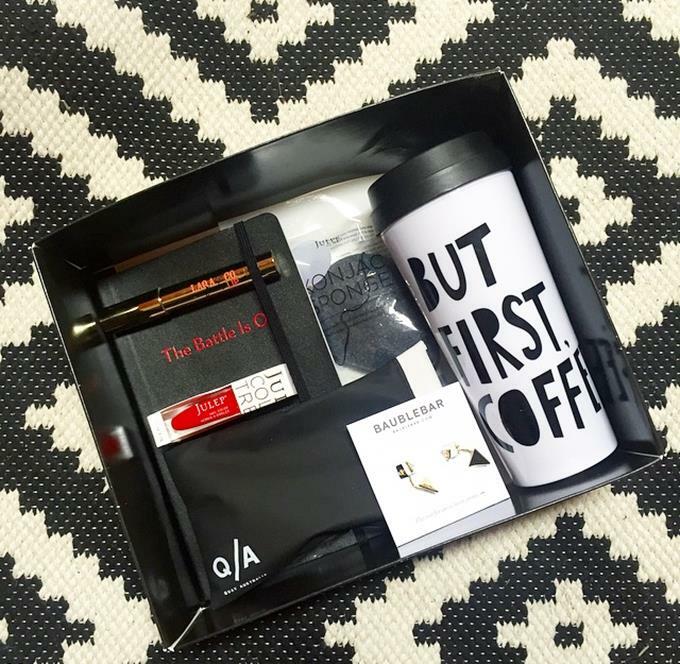 The Voice and People Magazine recently sent me this limited edition gift box filled with some awesome goodies that are all inspired by the hit NBC show, I just had to share it with y'all! 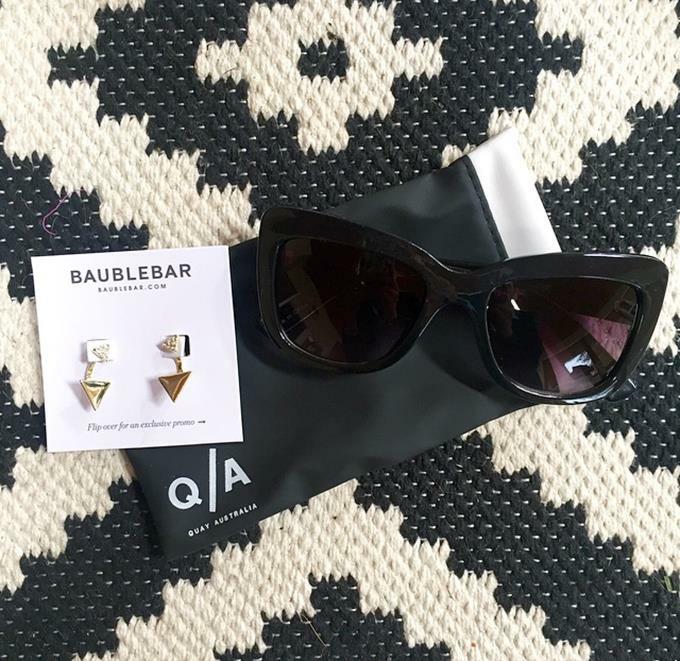 The box includes: 2-in-1 earjackets earrings from Baublebar, the cutest Ban.do Thermal Mug, Julep Nail Polish in "Myriam" (perfect hue for the holidays! 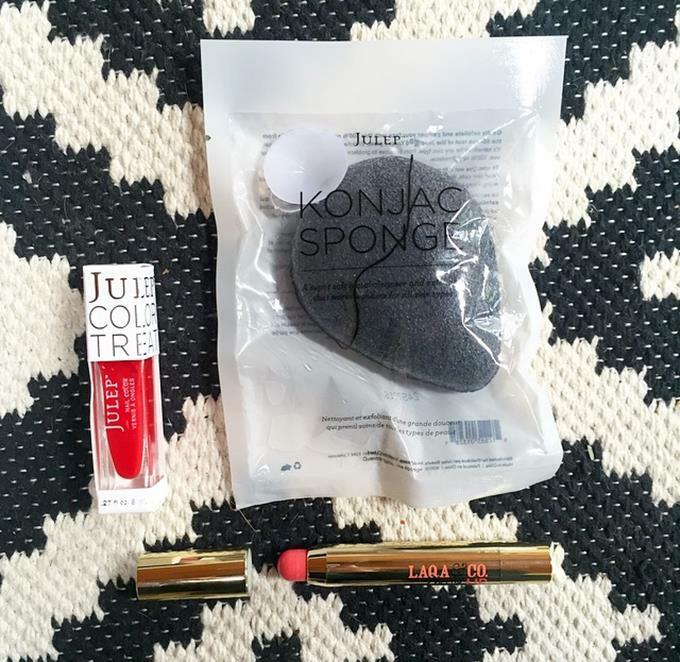 ), Julep Konjac Face Sponge (I seriously cannot wait to try! ), LAQA Cheeky Lip Pencil (you can use on your lips and/or cheeks! 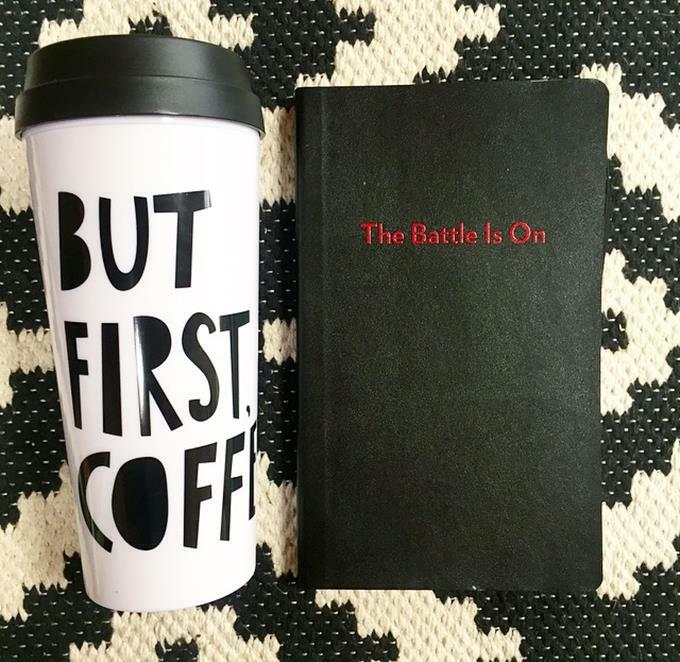 ), cool Quay Sunglasses and a custom designed Poppin Notebook embossed with "The Battle is On"! 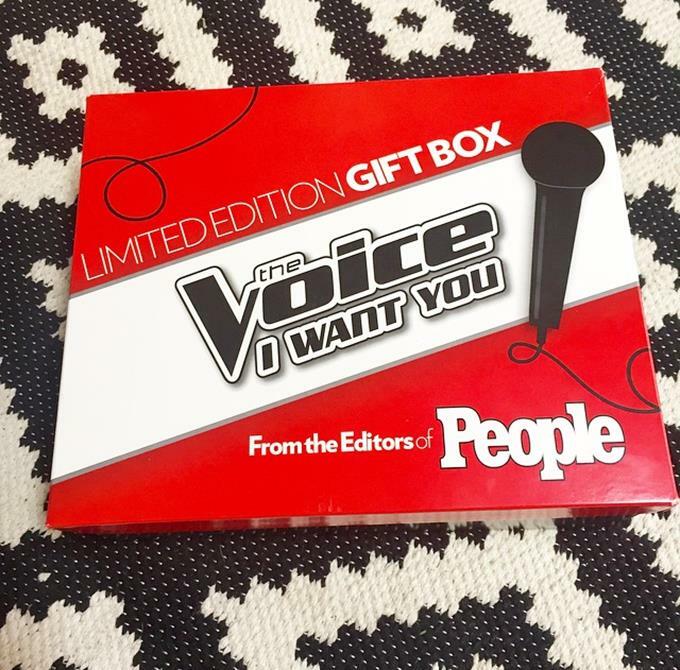 If you or someone you know is a big fan of The Voice, then this gift box makes the perfect holiday gift! This entire gift box is worth $150, but you snag one for just $49.99!